SSC Solutions was founded in Aalborg, Denmark in the early spring of 2009 by M.Sc.EE. Søren Steen Christensen. The company mainly focuses at high-speed digital hardware design as well as corresponding embedded software development. 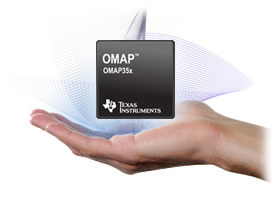 Main company competences and focus are at the Texas InstrumentsTM OMAP, DM3xx, DSP and DaVinci® chips and their corresponding support chips for Power Management and real-world interfacing of i.e. audio and video data. Within the software area the company mainly focuses at ARM Linux and non-OS environments. Main focus in both scenarious are at low-level software with special focus at device drivers and system bring up activities.